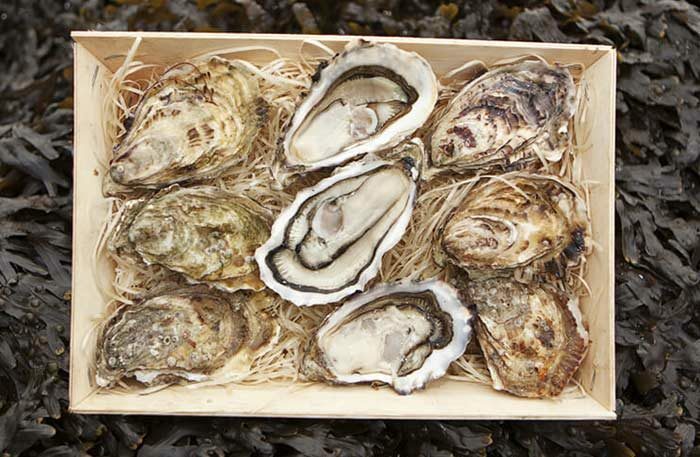 Ireland has some of the finest seafood in the world and we excel when it comes to the humble Oyster. Bresson sources oysters from the Harty family of Dungarven Bay in west Co. Waterford and you can learn more about them here and of course taste their wonderful oysters in the restaurant when you visit us. Lobster is in season and we have a whole grilled lobster as a special this weekend from another world-beating Irish fishery; Castletownbere. Cote du Boeuf returns to the specials menu with a dry-aged 24oz char-grilled black Angus prime rib. Take your time with this one, its cooked to order and needs a little rest before serving at the table. We open for dinner from 5pm where the Early Bird Menu is available at the first sitting. The A la Carte Menu is always available along with the weekend specials listed below. Devilled crab, calamari, langoustine & smoked salmon.